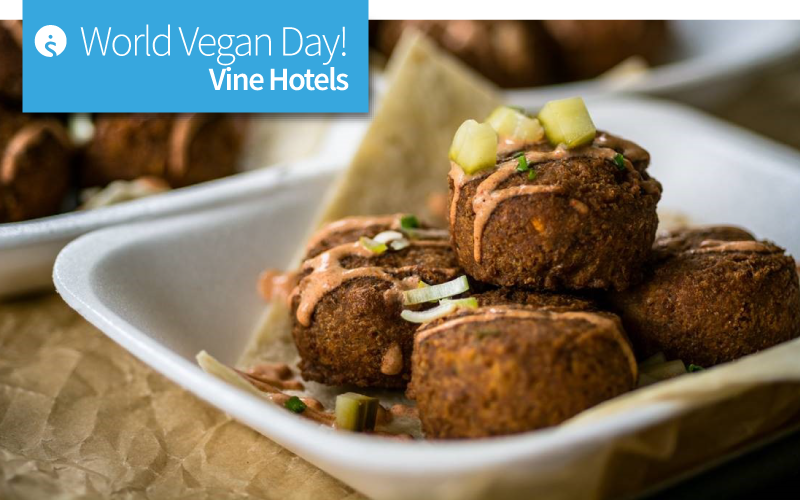 Vine Hotels Launches Exciting Vegan Menu for Delegates! 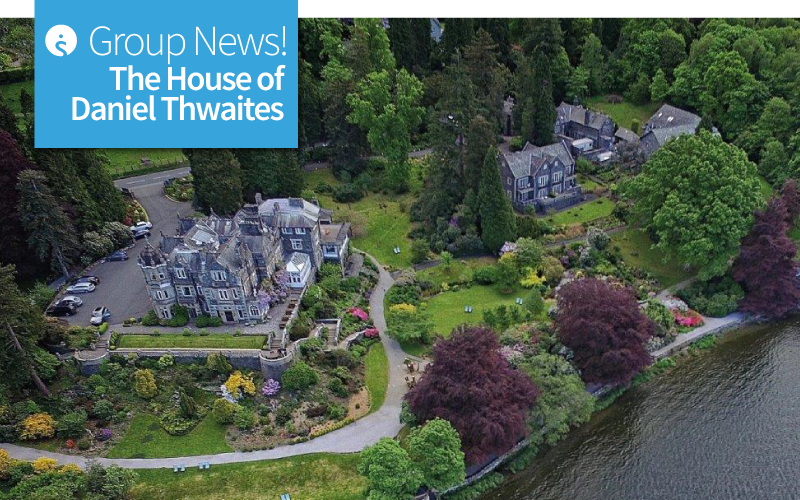 Say cheers to the success of The House of Daniel Thwaites! 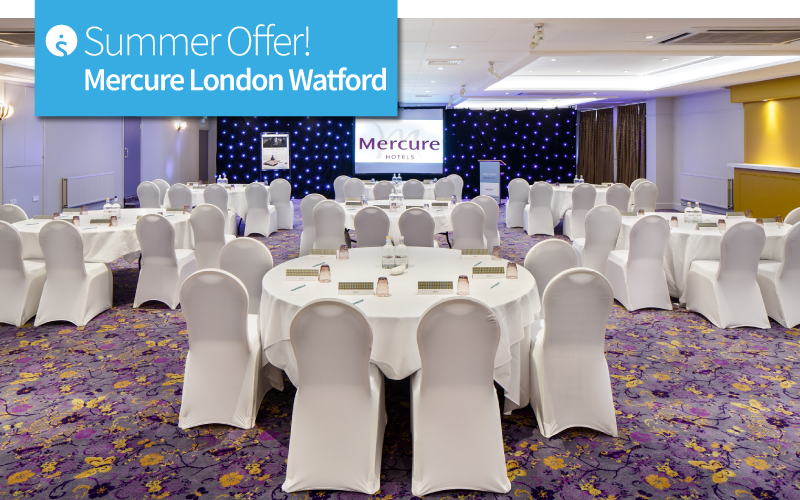 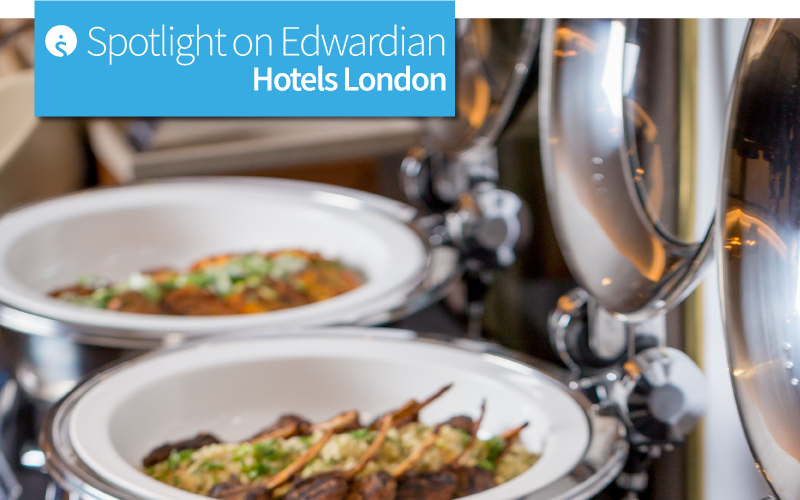 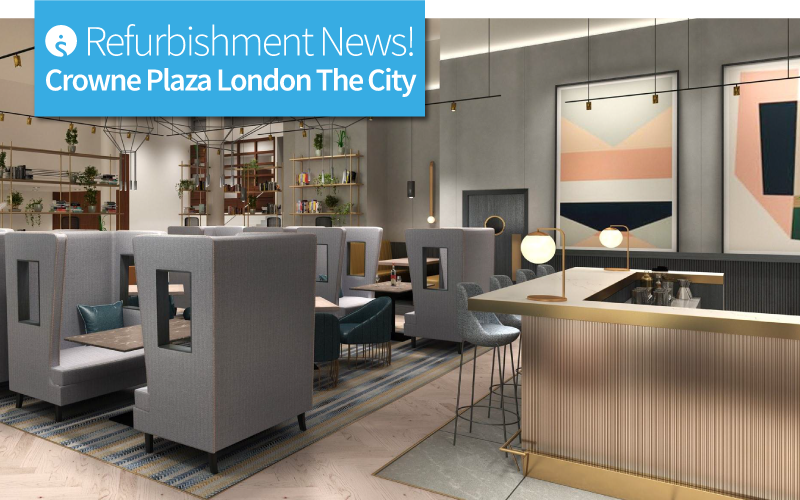 Crowne Plaza London – The City shares its new look lounge. 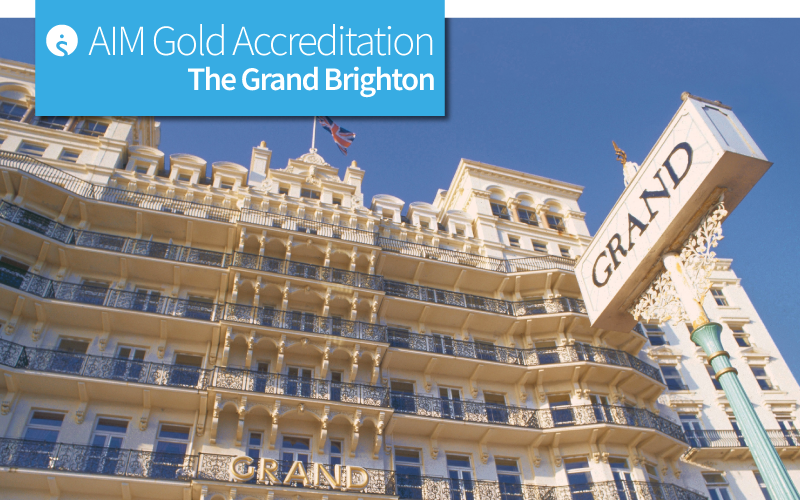 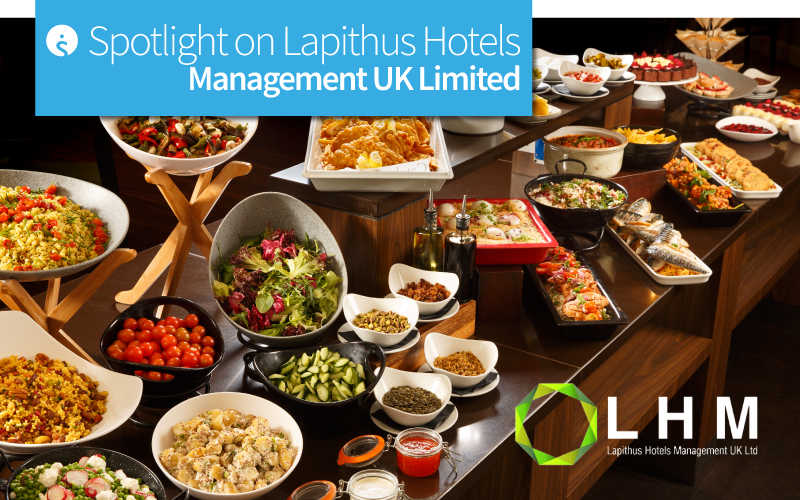 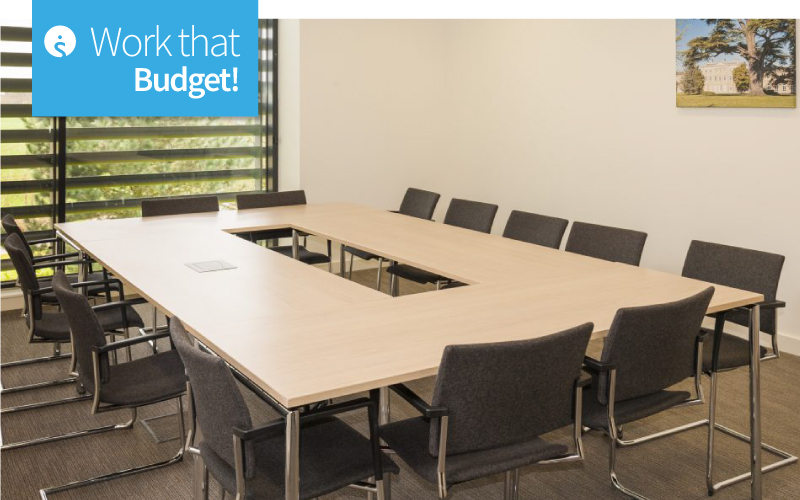 Ingredients for success served by Lapithus Hotels Management Limited!